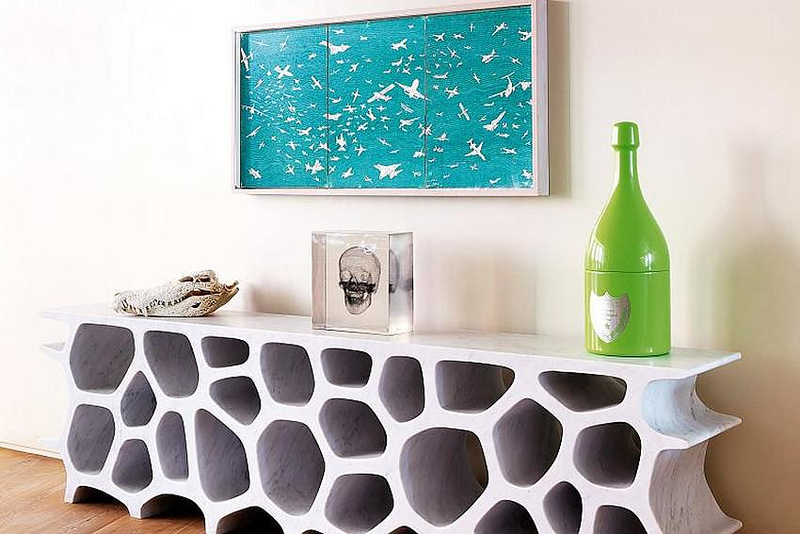 HomeBlogArtVoronoi Shelf by Marc Newson. 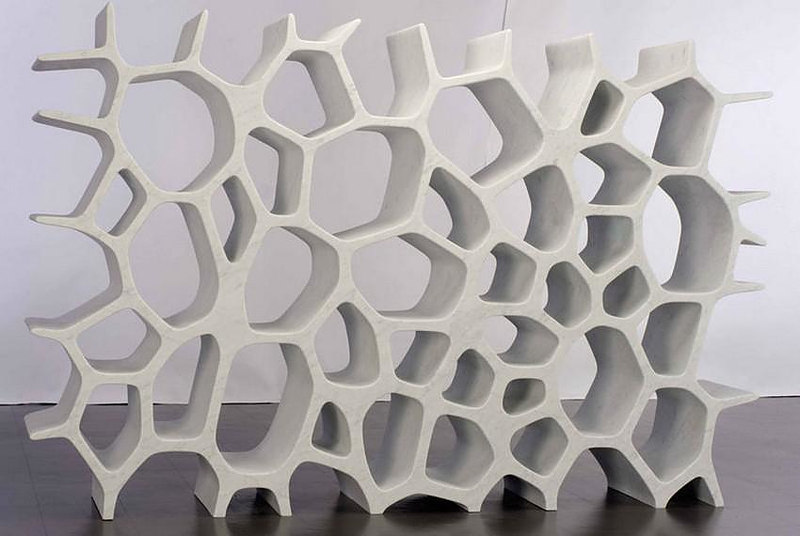 The Voronoi Shelf by Mark Newson is more than a furniture, rather an impressive piece of modern art made from white Carrara marble. This impressive bookcase reminds us monumental marble sculptures. 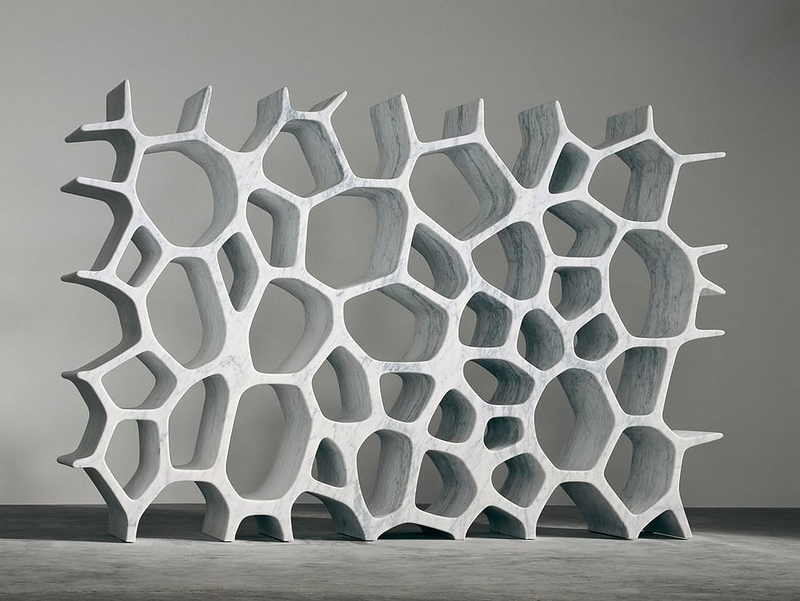 Each Voronoi Shelf was made from a solid five metric-ton block of marble, which was cut based in the shape of a computer-generated “Voronoi Diagram” pattern. 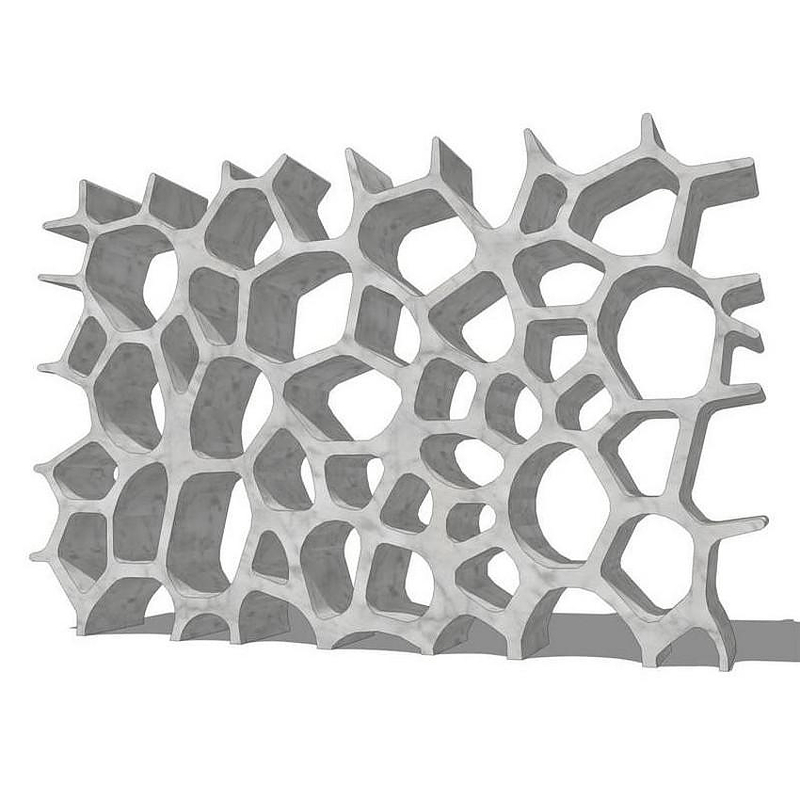 The organic design is a computational geometry concept crystallized in marble. The degree of complexity, the proportions and delicacy of the piece all serve to showcase Newson’s unique design aesthetics. “Sometimes I start with the material, sometimes the idea. In this case the materials were the inspiration. Often the context of materials strikes me more than the materials themselves. 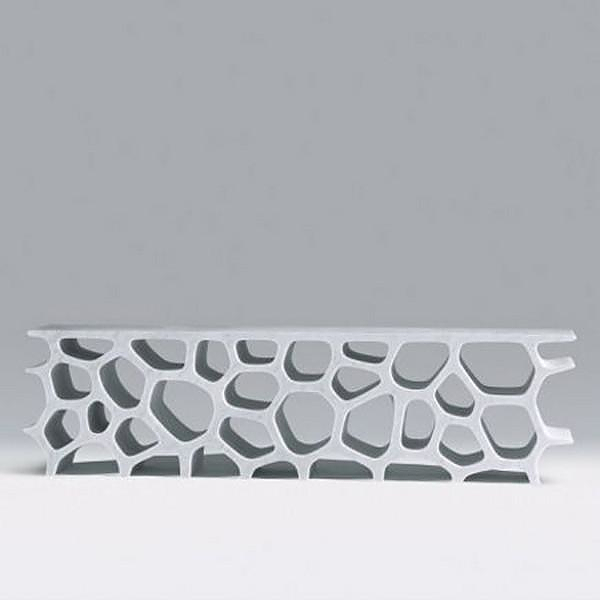 Context is new, not materials.” – Marc Newson. 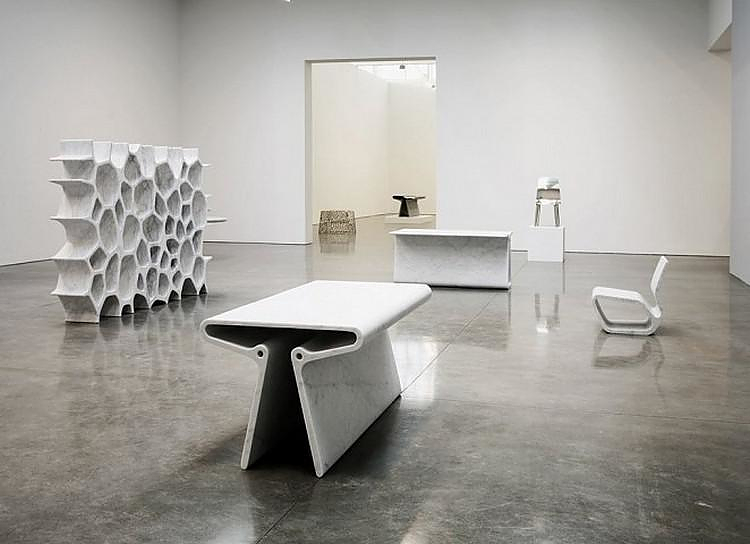 Marc Newson was born in Sydney and he started experimenting with furniture design as a student. He has lived and worked in Tokyo, Paris, and London where he is now based, and he continues to travel widely. His clients include a broad range of the best known and most prestigious brands in the world – from manufacturing and technology to transportation, fashion and the luxury goods sector. 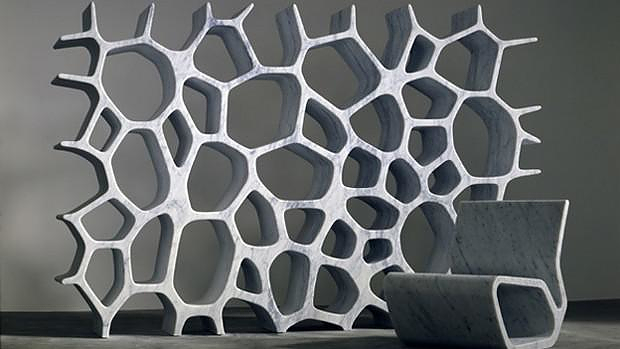 Many of his designs have been a runaway success for his clients and have achieved the status of modern design icons. His work is present in many major museum collections, including the MoMA in New York, London’s Design Museum and V&A, the Centre Georges Pompidou and the Vitra Design Museum. Modern marble sculptures by Odysseas Tosounidis. 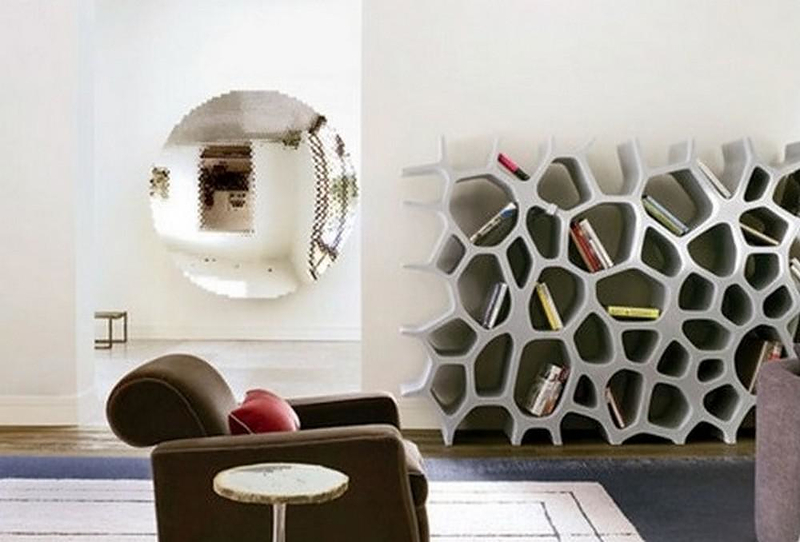 Naturoscopie I, Bookcase & Room-Divider by Noé Duchaufour-Lawrance.